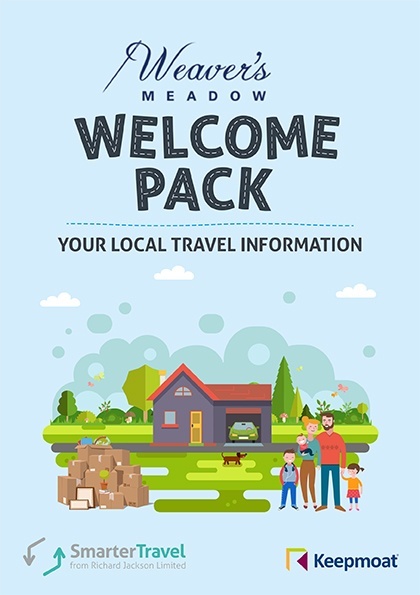 Welcome to your Weavers Meadow Travel Plan home page supporting you to make the sustainable travel choice. 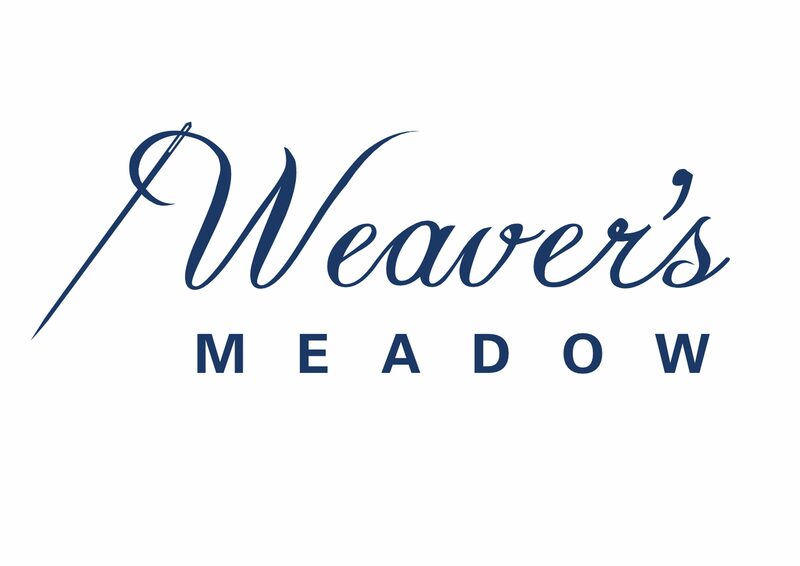 Here you will find advice and links to travel-related subjects specific to your location at Weavers Meadow.  The links above also provide information on what your Travel Plan Coordinator can do for you. Alternatively, you can contact us directly for any further information. Don’t forget to follow the Smarter Travel Suffolk Facebook page too!